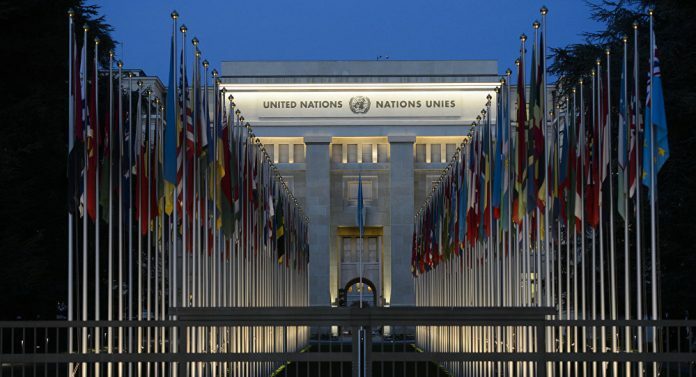 IHRC will convene a side panel meeting to discuss the impact of international sanctions on human rights at the 39th session of the UN Human Rights Council which started yesterday in the Swiss city of Geneva. The meeting will focus on how punitive sanctions to effect regime change can in fact amount to war crimes or crimes against humanity. The way that sanctions are being applied against Yemen by the US and the Saudi-led coalition is one such example of how they can be used as an instrument of war, in this case the prosecution of an economic war in addition to a military war. Millions of Yemeni civilians are at risk of hunger, disease and starvation as a result of the sanctions which would make them a war crime under international law. In Iraq, half a million Iraqi children are believed to have died as a result of US-led sanctions against the regime of Saddam Hussein in the 1990s, a price that the secretary of state Madeleine Albright described in 1996 as being “worth it”. There is ample other evidence to show that rather than improve conditions for people who are in many cases already suffering sanctions simply add to their misery.